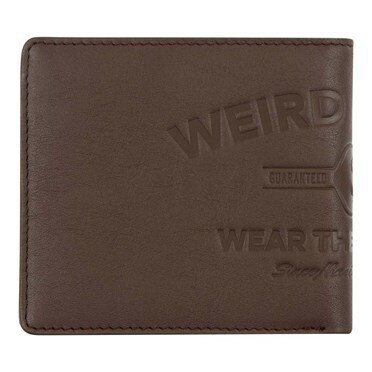 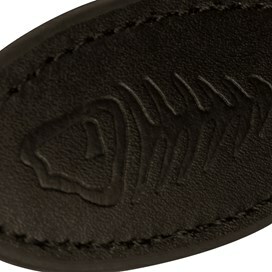 A leather effect keyring in PU fabric. 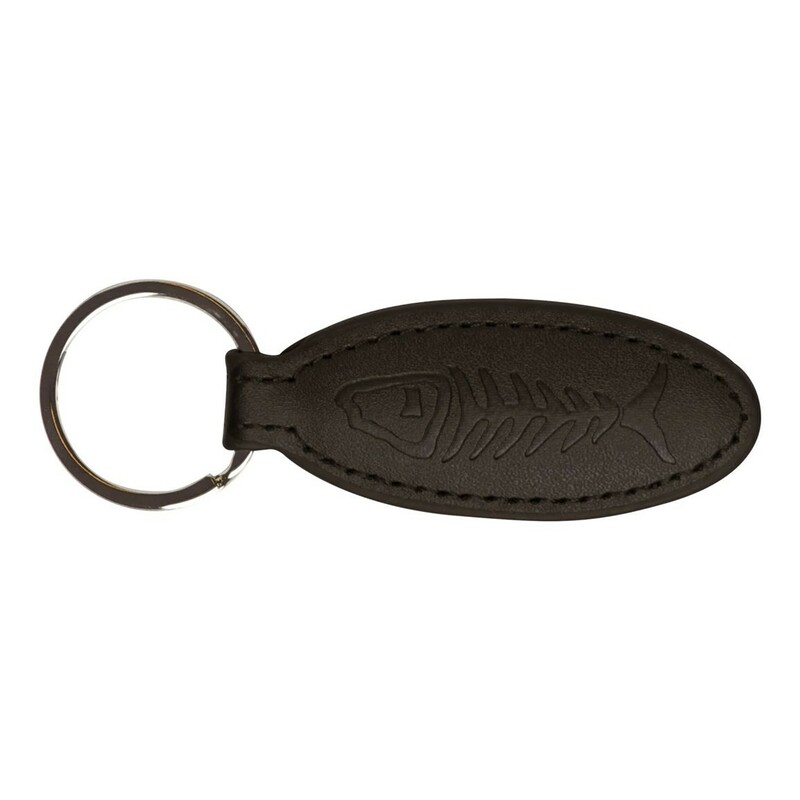 This oval shaped key fob is 8cm long and featuring an embossed bones logo on one side, with the Weird Fish logo on the other. 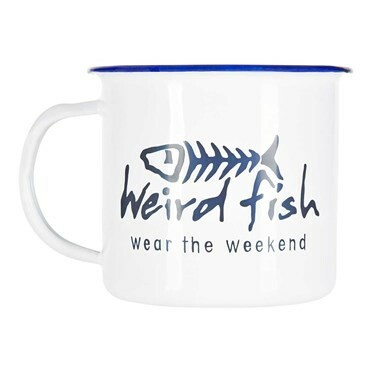 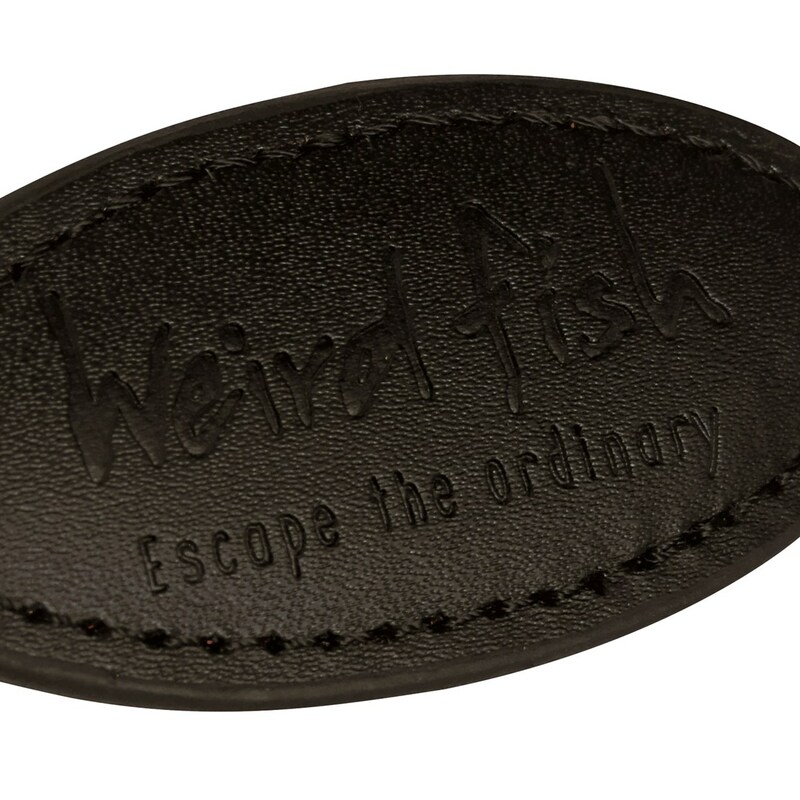 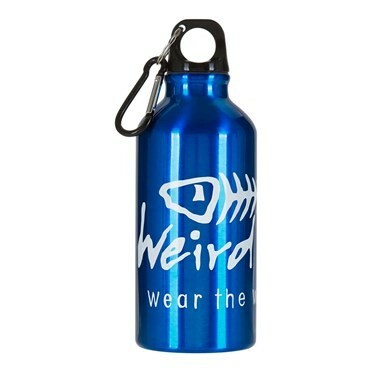 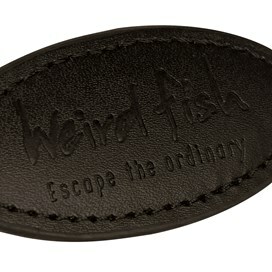 A good sized, lightweight keyring, great for a lover of Weird Fish. Larger than I thought it would be BUT on the plus size I won't be losing my keys in the future....don't get me wrong though its not massive fits in a pocket just right!